1- Login to your Google Places Account. 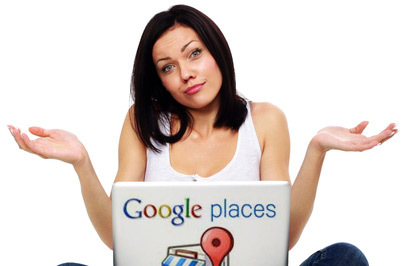 2- Go to the "Action" column and click "delete"
2- Relocate to the Google Places Listing. 3- Select "Place is permanently closed"